The Beast 666, a.k.a. The Master Therion, a.k.a. 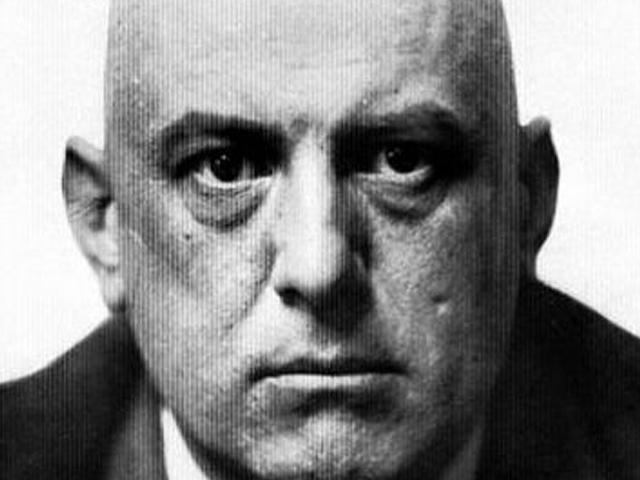 Aleister Crowley is digitally reanimated in this special Halloween event. Look and listen (in belief or not in belief) as the visage of Aleister Crowley recites The Stele of Revealing over the music of Crag Jensen & the Zehm Alohim Choir & Orchestra.